Home / AFRIQUE / RDC-KIVU : A quand la paix des braves ? 7 novembre 2013 by AGBADJE Adébayo Babatoundé Charles A. Q. 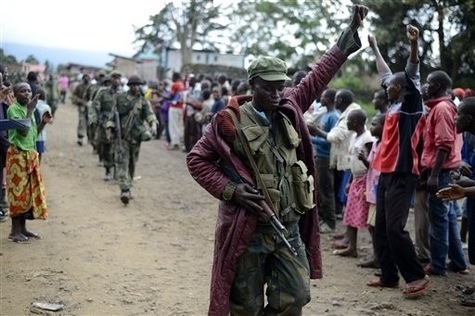 This entry was posted in AFRIQUE and tagged Accord de paix de Kampala, capitulation du M23, Nord-Kivu, RDC. Bookmark the permalink.